Ready to get behind the wheel of a 2017 Mercedes-Benz sedan? The C-Class, E-Class, and S-Class are all impressive vehicles, but one might be a better choice for you depending on what you’re looking for in your next vehicle. Answer the questions below to determine which model best suits your needs, then visit us at Mercedes-Benz Kitchener-Waterloo in Kitchener to meet your match in person. 1.) How much can you spend? 2.) What size sedan do you see yourself driving? 3.) What features are most important to you? 4.) What kind of standard luxury features are you most interested in? 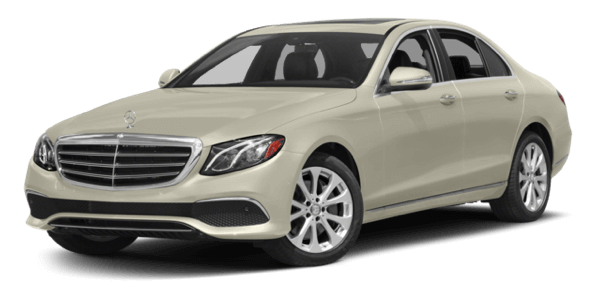 As the lowest priced option, the 2017 Mercedes-Benz C-Class sedan is the perfect entrance into the luxury segment. This sporty model prizes performance and features the likes of 4MATIC all-wheel drive and AMG engine options. When you choose the Mercedes-AMG C 63 model, you can harness up to 503 hp on the roads of Waterloo. Top automotive experts agree that this is a standout model. The 2017 Mercedes-Benz E-Class sedan has a reputation for boasting some of the most innovative safety features and technology in its segment. Guelph drivers can take advantage of top-notch tech like the PRE-SAFE® safety system and a “floating” Head-Up display that projects information so there’s no reason to take your eyes off the road. Those who a vehicle that’s leagues ahead of rest of the auto industry won’t be disappointed by this model. 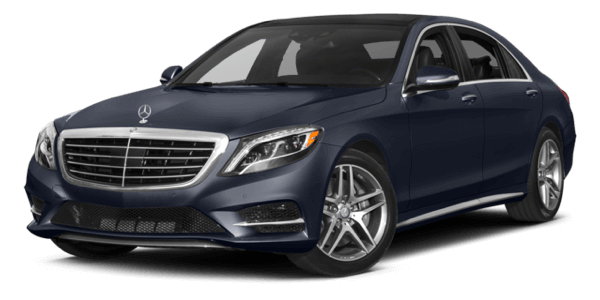 If you don’t want to make any compromises on your next car, the 2017 Mercedes-Benz S-Class is the best option for you. This powerhouse offers the best in terms of style, convenience, and features. You have the option of several powerful engines, including a pair of V12 with ample output and efficiency. The armrests, doors, and rear seats are heated, and you can even have your seats give you a “hot stone massage.” If you’re willing to splurge for excellence, choose this model. 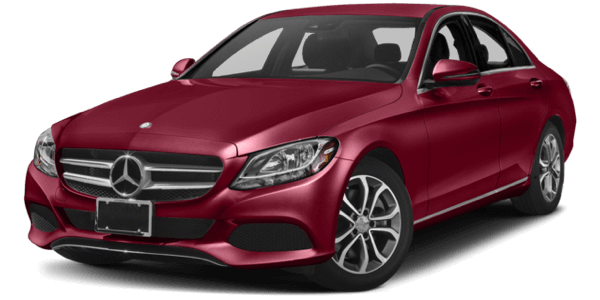 Now that you have a better idea of what each Mercedes-Benz sedan has to offer, visit Mercedes-Benz Kitchener-Waterloo for a tour and test drive today. After you apply for financing online, reach out to us to schedule a tour and test drive.